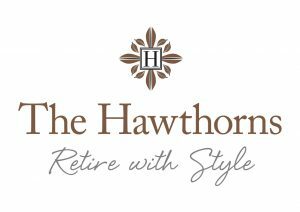 The Hawthorns is one of retirements best kept secrets, where you really can Retire in Style. 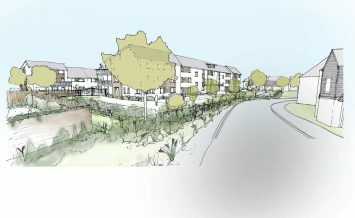 We have thriving Hawthorns retirement communities in Braintree Essex, Aldridge West Midlands, Eastbourne East Sussex and Clevedon Somerset with other communities in development in Northampton. A genuinely all-inclusive package means easier budgeting and no surprises. 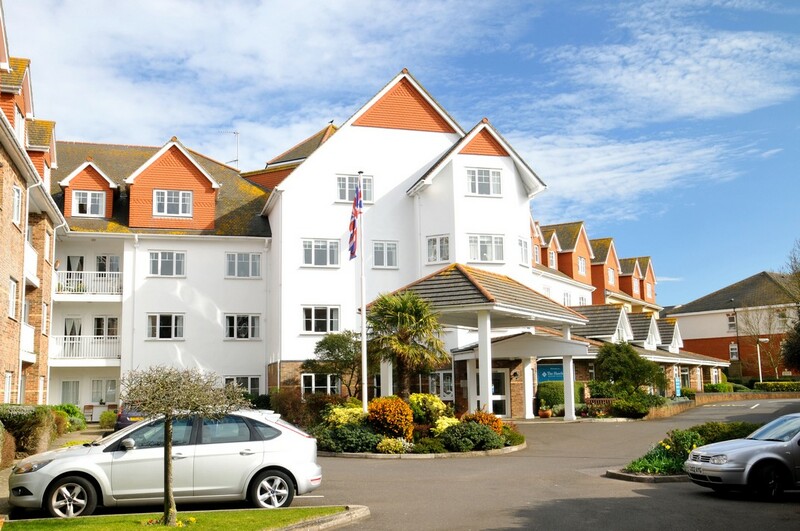 A simple weekly rent covers all dining and refreshments, council tax, heating and hot water, weekly housekeeping, free Wi-Fi and daily newspapers, fitness and well-being activities, and door-to-door transport to days out and your local appointments. There is no property maintenance to worry about, and the gardening is also taken care of. With no binding contract or lease, only 30 days’ notice, and importantly no exit fees, what could be simpler? 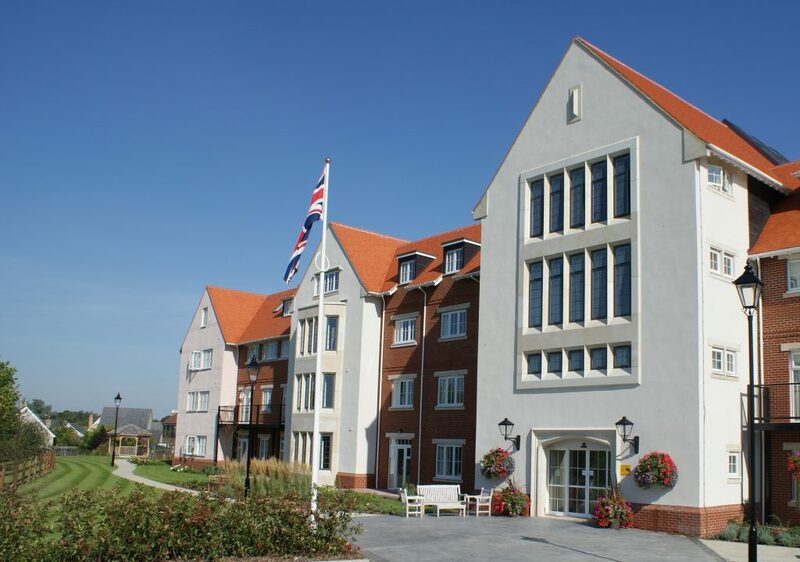 The Hawthorns locations offer a choice of stylish studios, 1-bed and 2-bed apartments, and even detached bungalows. 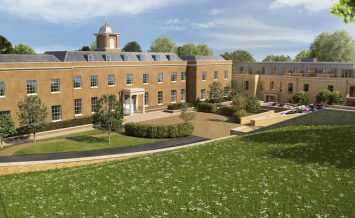 All have restaurant dining rooms, hair salons and barbers, a range of amenity rooms and spaces, and landscaped gardens. Family and friends are always welcome to visit, and there is a private dining room for you to host a restaurant quality three-course lunch or dinner for that special occasion. We even have a guest suite should they wish to stay a night or two. Your well-being is our first concern and our experienced staff are on hand around the clock to provide assistance in a safe and secure environment. Supporting a healthy lifestyle there are weekly exercise classes including balance and yoga. Our dedicated Well-being co-ordinator creates a monthly calendar full of exciting and interesting activities, with day trips out in our own private transport. At The Hawthorns our professional kitchen team prepares a range of freshly cooked meals daily to suit all palates. Served right to your table, you needn’t lift a finger; instead experience great food and good conversation with friends. Enjoy a continental or cooked breakfast, a three-course lunch with choices in each course, and throughout the day there are freshly baked pastries, fresh juices and fruit always available. 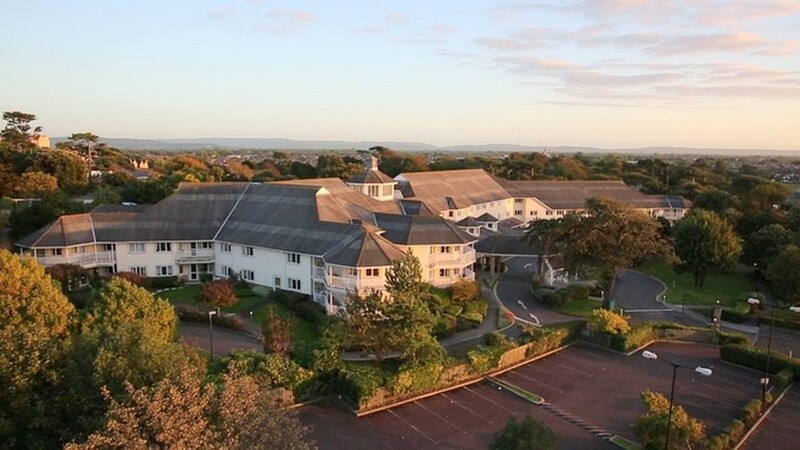 Whilst days can be active and busy, living at The Hawthorns is all about personal choice, and so you can choose to spend the day quietly as well. Take a stroll around the landscaped gardens, read a book or magazine in one of the comfortable quiet lounges, or simply enjoy time in your spacious and beautifully decorated apartment. 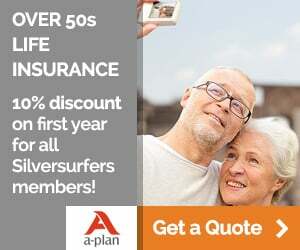 Retiring in Style is the perfect place for retirees who want to maintain an active, independent and fulfilled life. Call 01323 640088 for advice about your next move.